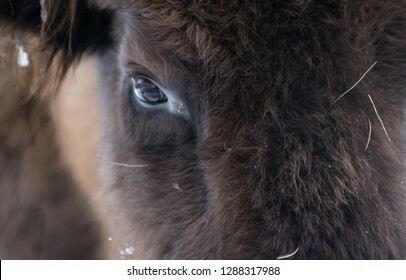 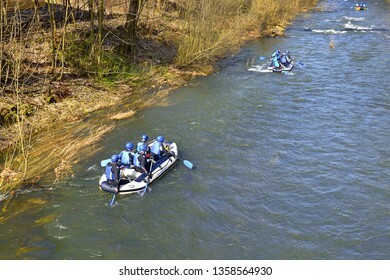 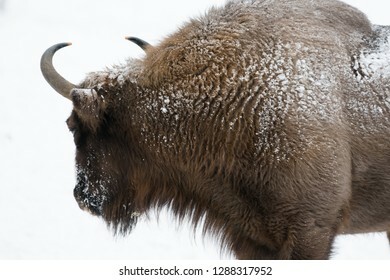 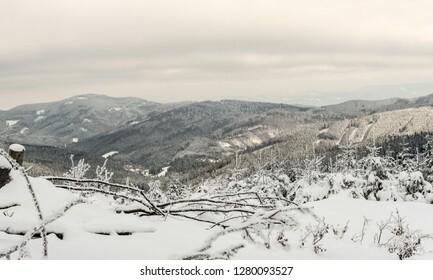 Na téma beskydy je k dispozici 3 671 stock fotografií, vektorů a ilustrací bez autorských poplatků. 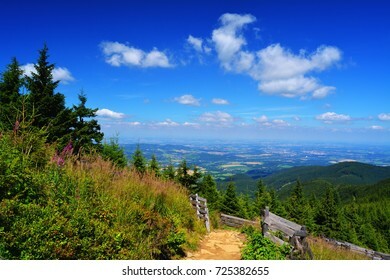 Beautiful sunset scenery on Smrk mountain in Moravskoslezske Beskydy in Czech republic with clear sky and only few clouds during late summer with Ondrejnik and Radhost. 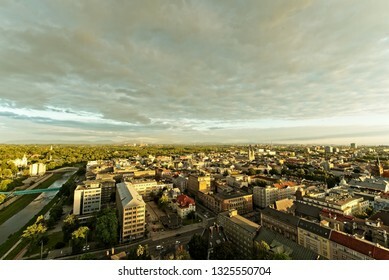 Evening Ostrava city from above from town hall tower. 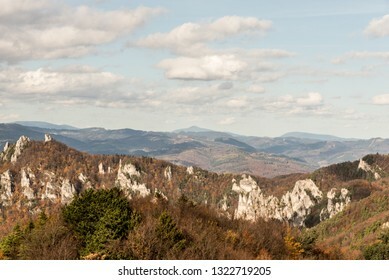 City scape with river Ostravice, metal works and Beskydy moutains in bavkground in evening golden hour. 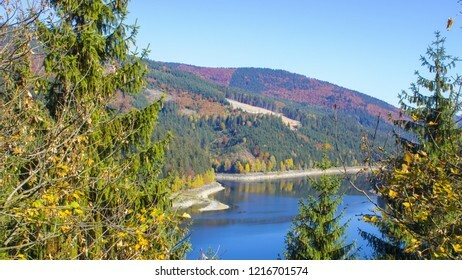 Drinking water reservoir. 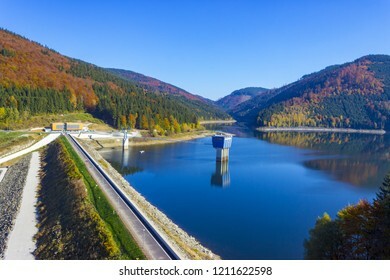 Sance Recice Dam in the Beskydy Mountains, near Ostrava in the Czech Republic. 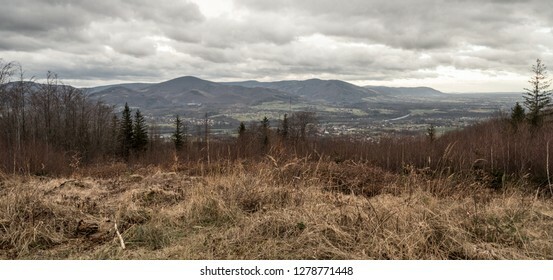 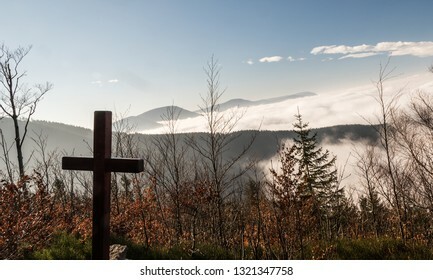 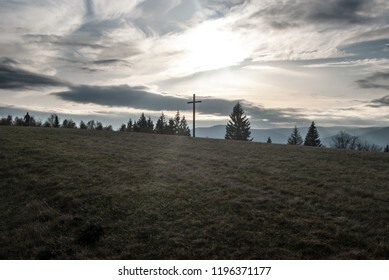 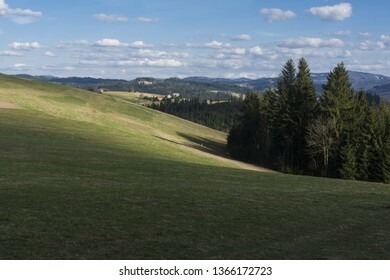 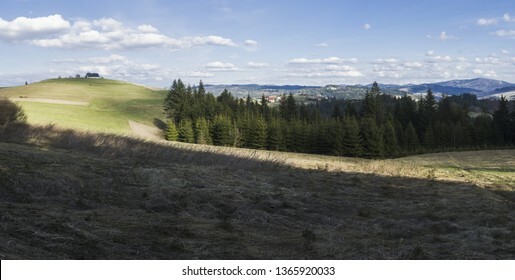 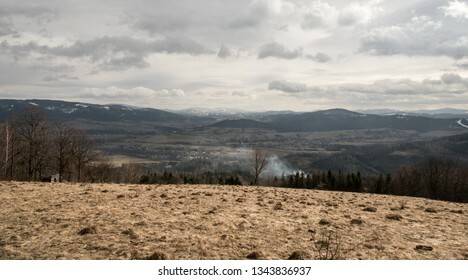 The wonderful landscape of the Carpathians in the early spring, the Beskydy region. 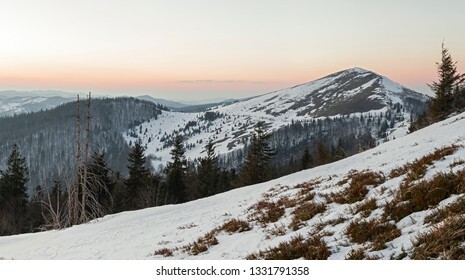 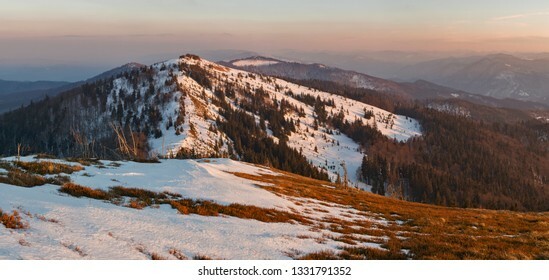 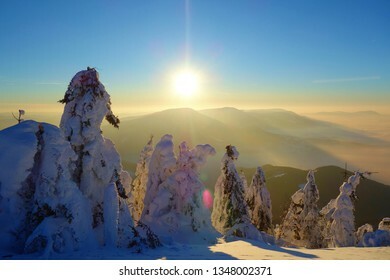 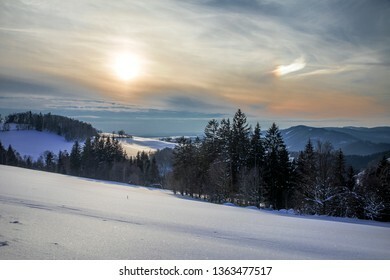 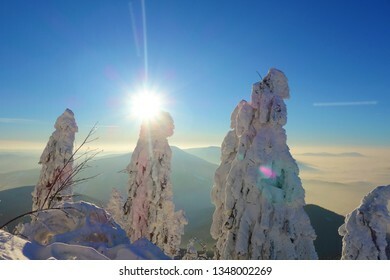 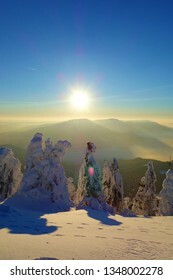 beautiful view of the Carpathian mountains (Beskydy region) at sunset is partly covered with snow. 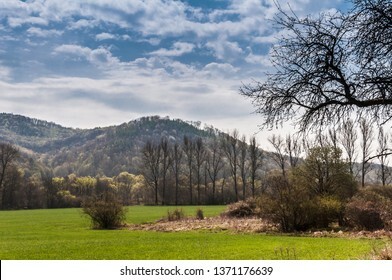 Landscape photography, image Czech Republic. 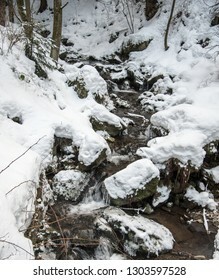 Beskydy, Komorní lhotka, in the direction of Frýdek-Místek. 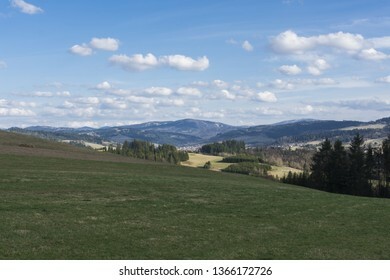 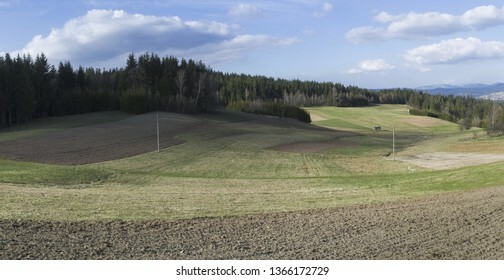 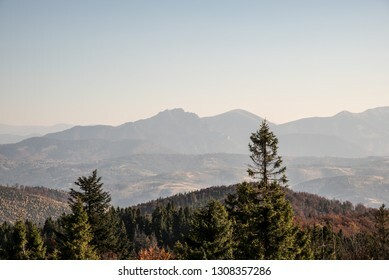 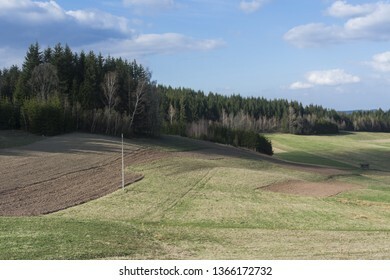 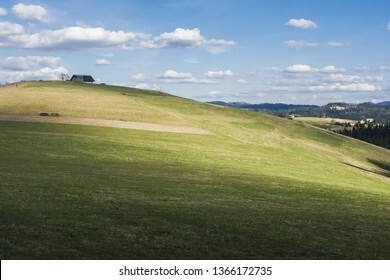 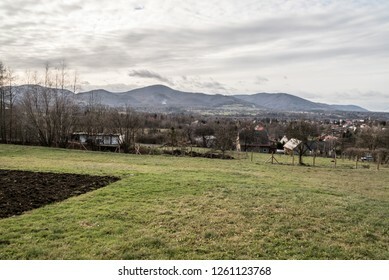 Meadow, in the middle of the woods and mountains, in the background sky with clouds. 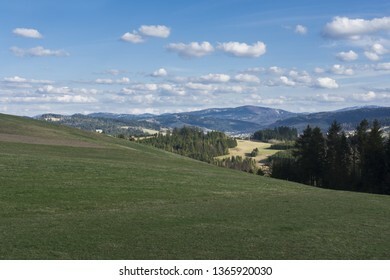 Landscape photography, image Czech Republic. 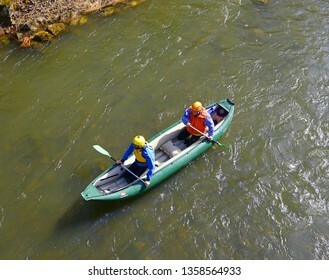 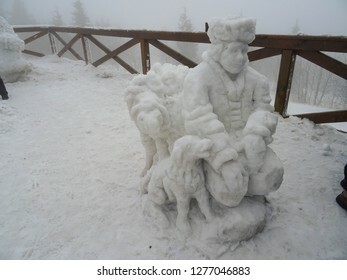 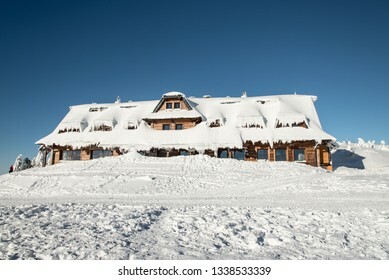 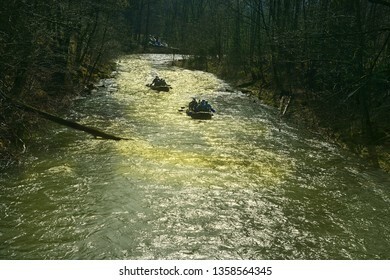 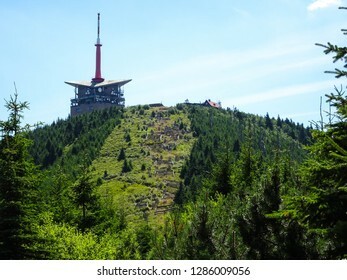 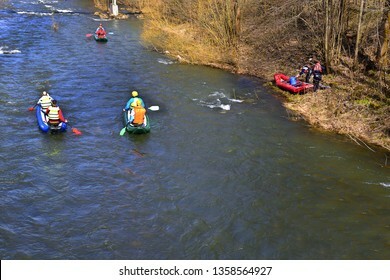 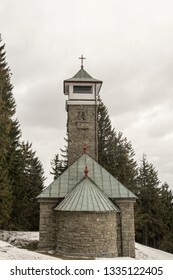 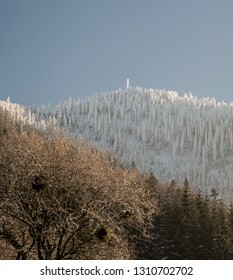 Beskydy, Hrčava. 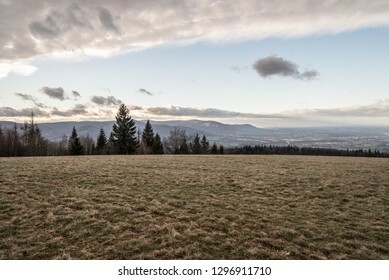 Meadow, in the middle of the woods and mountains, in the background sky with clouds. 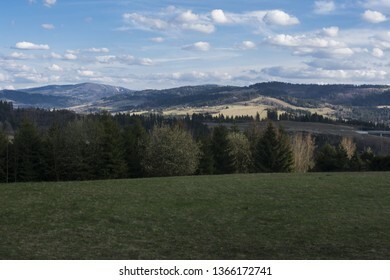 Landscape photography, image Czech Republic. 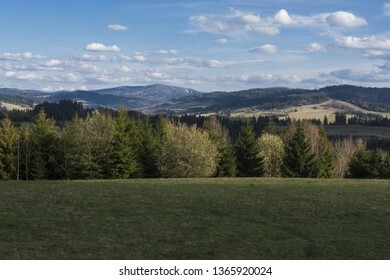 Beskydy. 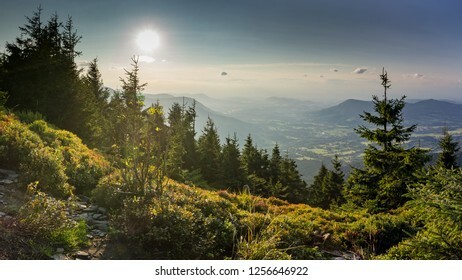 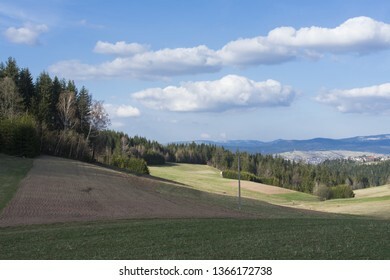 Meadow, in the middle of the woods and mountains, in the background sky with clouds. 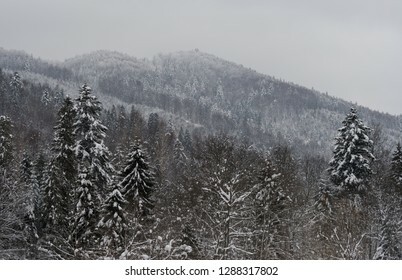 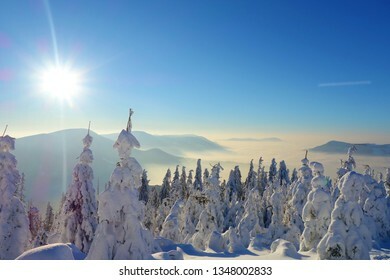 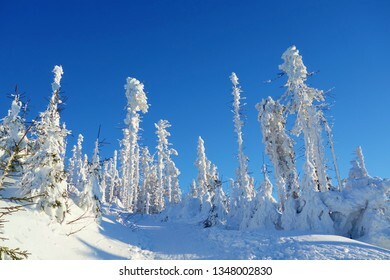 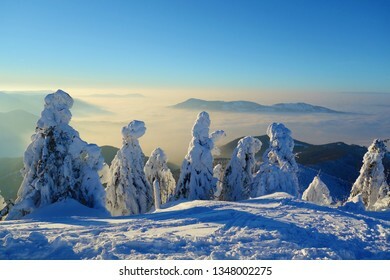 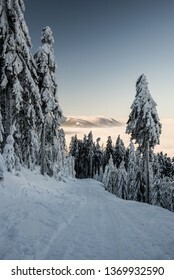 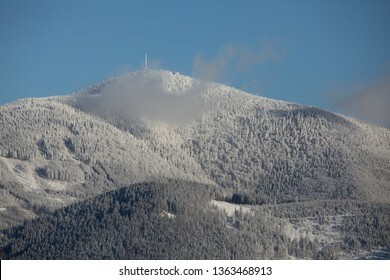 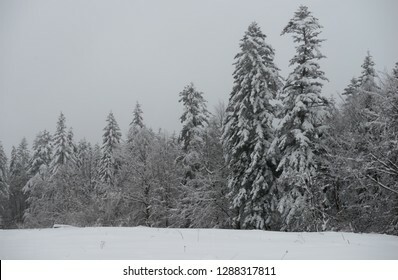 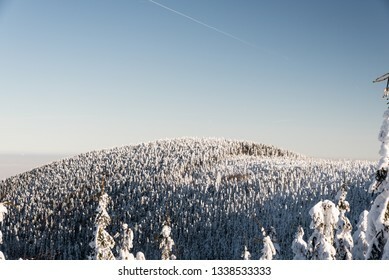 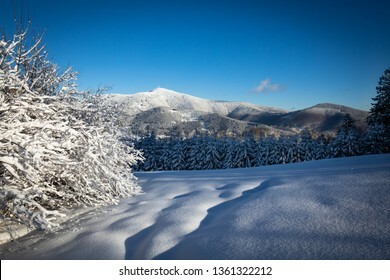 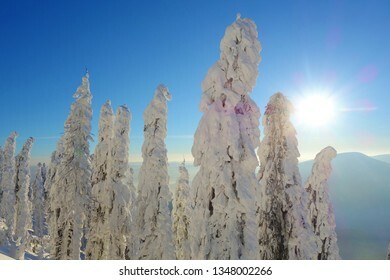 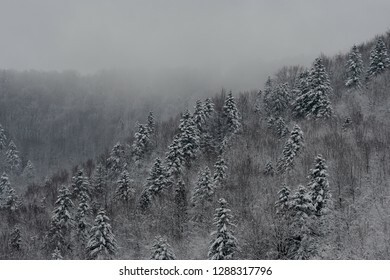 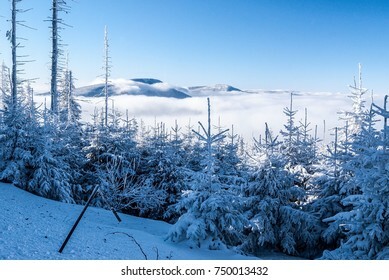 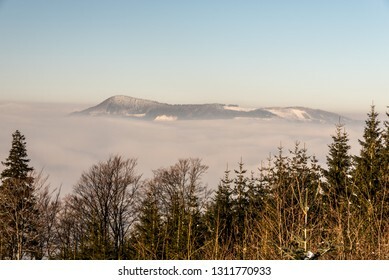 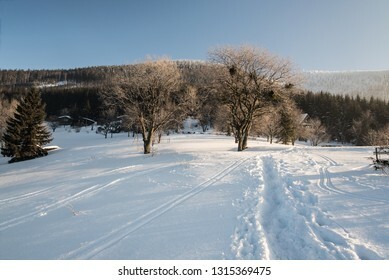 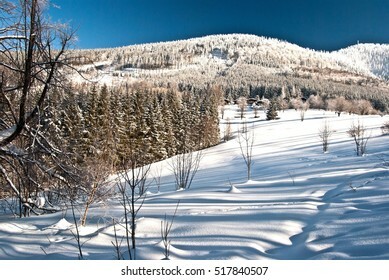 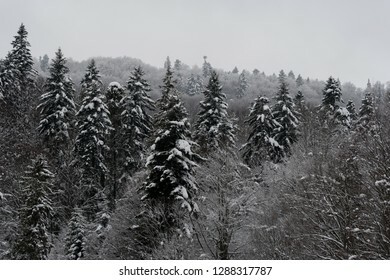 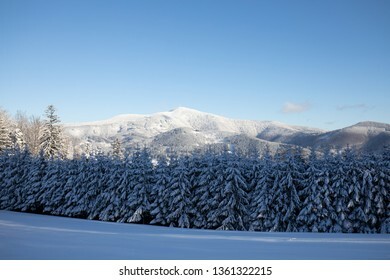 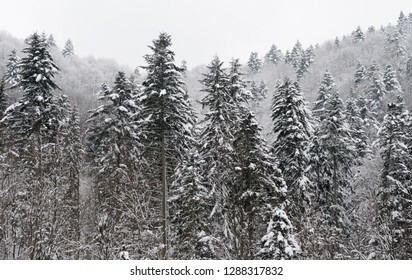 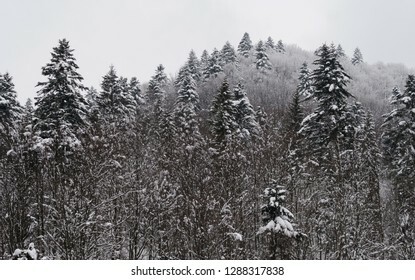 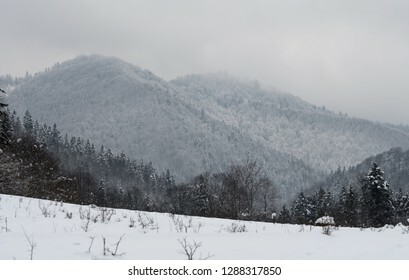 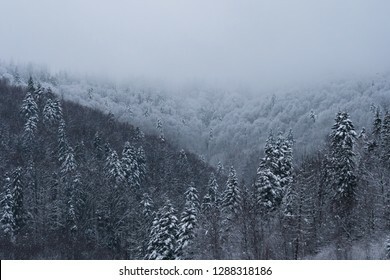 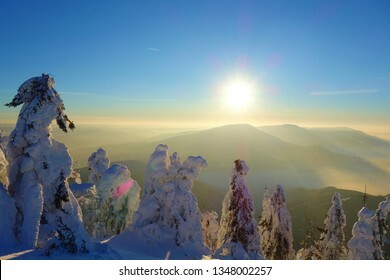 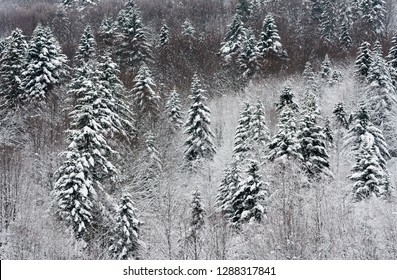 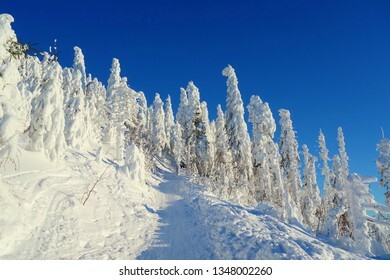 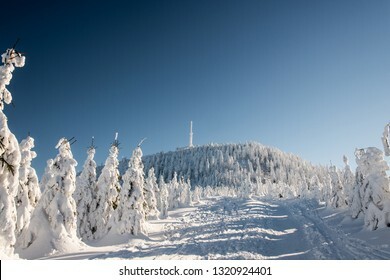 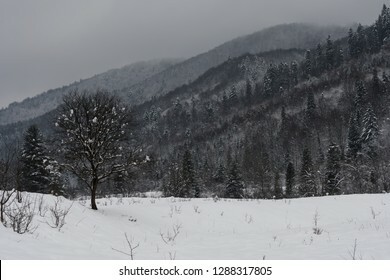 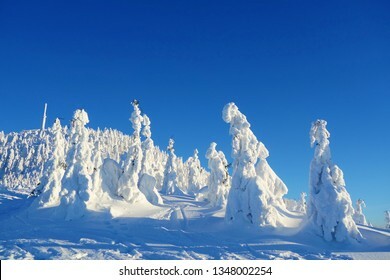 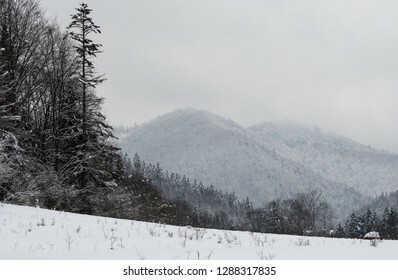 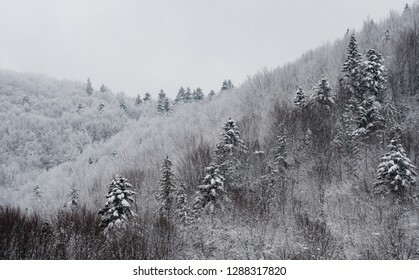 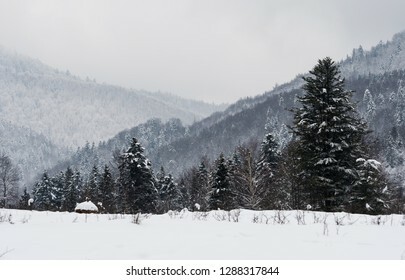 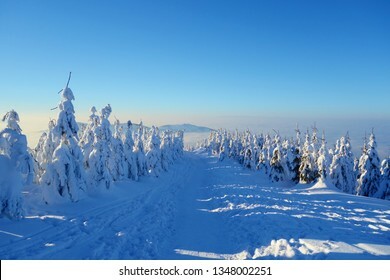 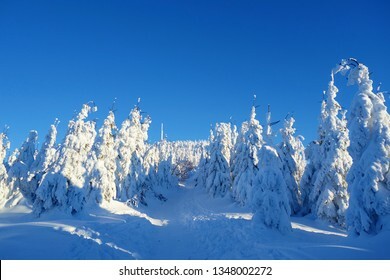 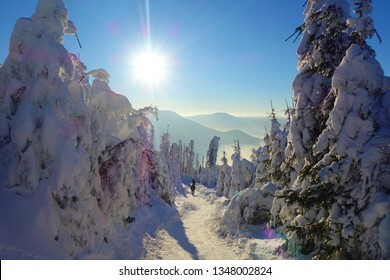 the winter landscape of the Carpathians - a valley in the snow with a view of the mountains covered with mixed beech and fir forest. 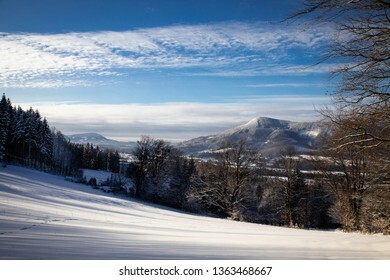 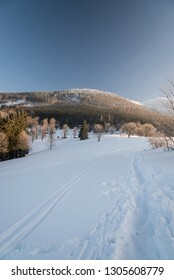 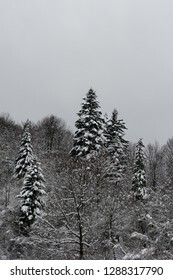 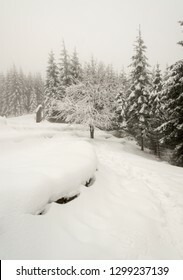 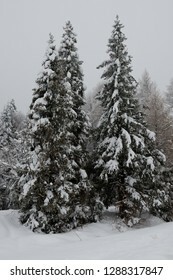 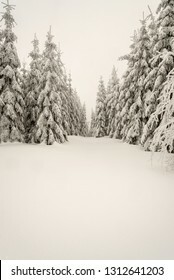 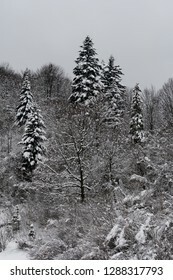 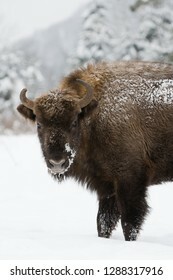 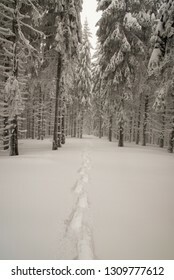 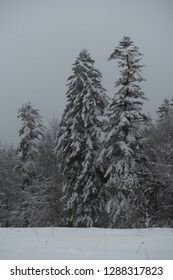 winter landscape Carpathians - Beskydy region. 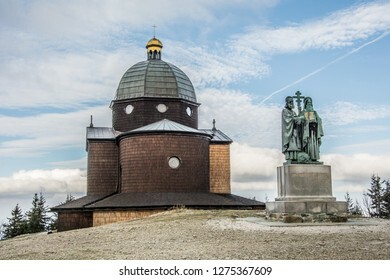 Majestic wooden church at the top of Beskydy moutains, Czech Republic.